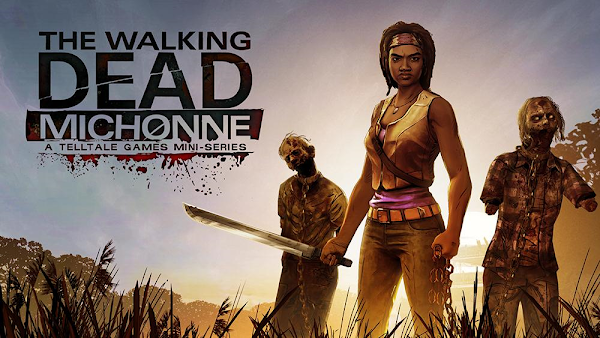 The Walking Dead: Michonne was announced at E3. It is a three episode miniseries that will follow Michonne from The Walking Dead, that explains what happened to her in the time frame when she was missing from the comic. It will be downloadable content for The Walking Dead: Season Two, and will require at least the first episode of that season to play. According to IGN, it's going to come out in Fall 2015 for Xbox One, Xbox 360, PlayStation 4, PS3, PC, iOS, and Android.